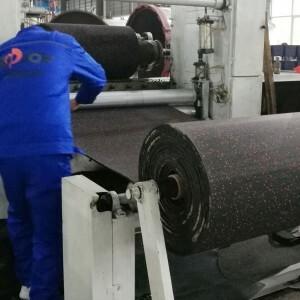 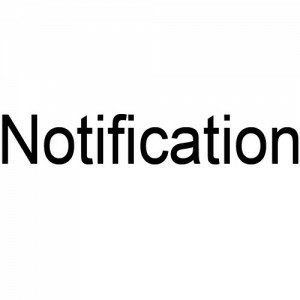 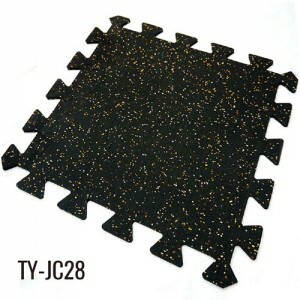 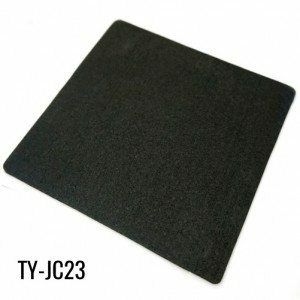 The black rubber floor tiles is suitable for gym, which can withstand high press. 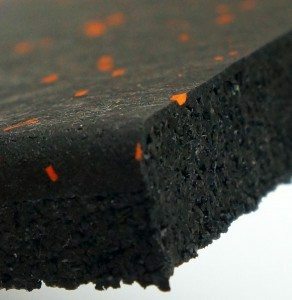 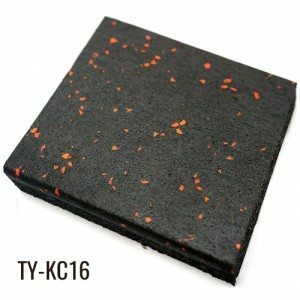 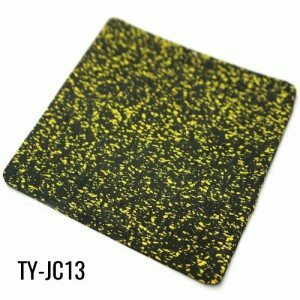 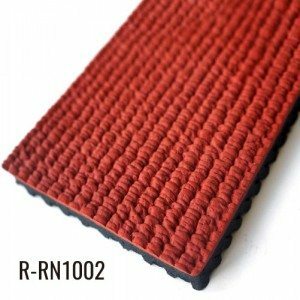 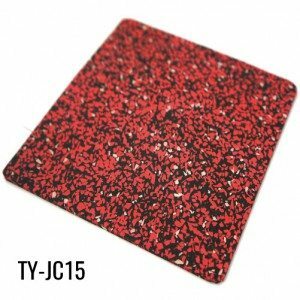 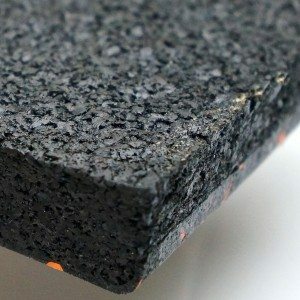 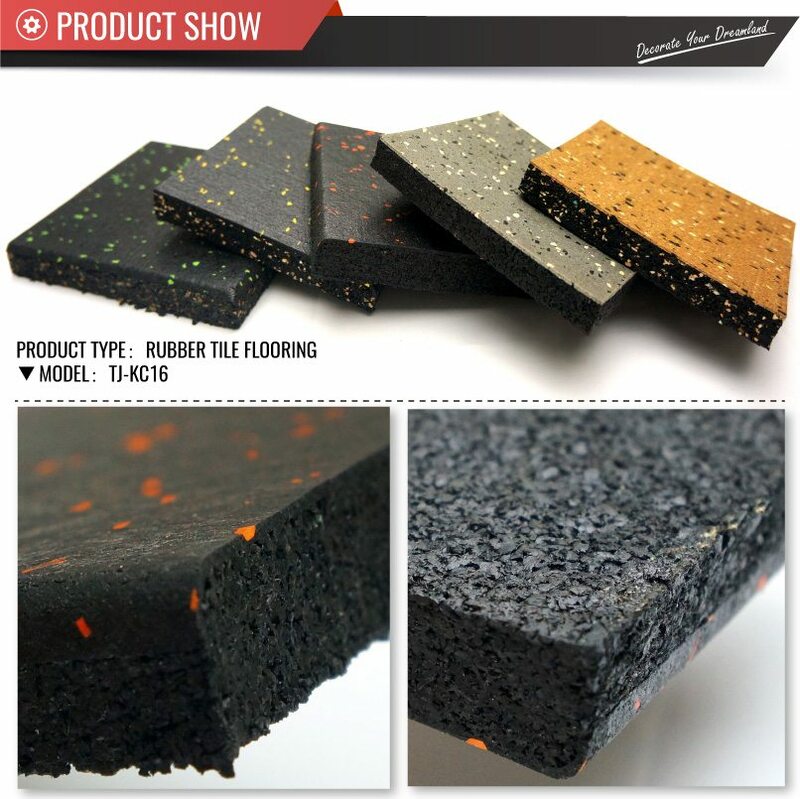 The rubber tiles are made of recycled rubber and colorful EPDM granules. 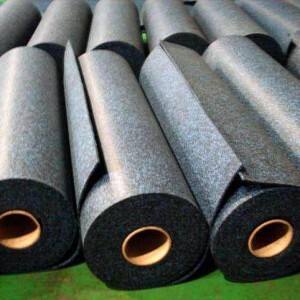 It is enough thicker to use in weight room. 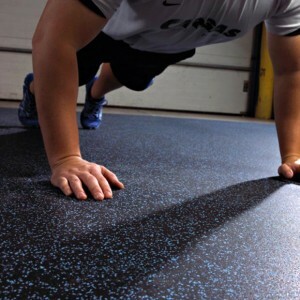 If you want to use in weight room gym, this gym rubber tiles is best choice.